The Eleventh Annual Downtown Miami Riverwalk Festival takes place Nov. 10 from 10 am-4 pm along the Miami River. Admission is free. 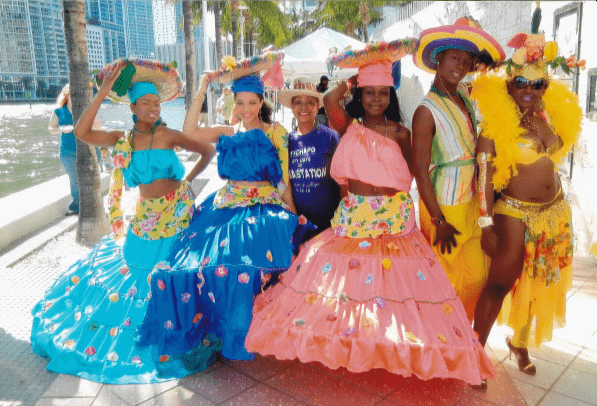 This multi-cultural festival for the family in the heart of Downtown Miami kicks off the winter season and is located at a most significant ecological and historical venue — The Mouth of the Miami River. Riding Metromover to Bayfront Park station and walking one block south to the Riverwalk is suggested. The One Bayfront Plaza at 100 S. Biscayne Blvd., is a convenient parking garage. For more info on the event, call 305-416-6868.